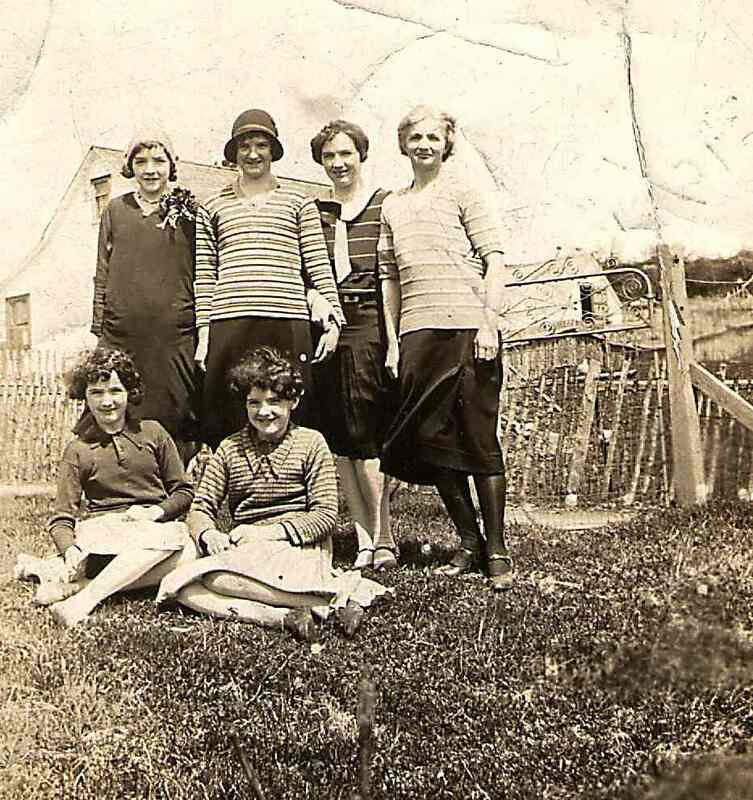 from left to right back row - Jean, Vi, Sheila, Etta Hillier. Does anyone know the ladies sitting down. Their parents were Dinah and Augustus Hillier.